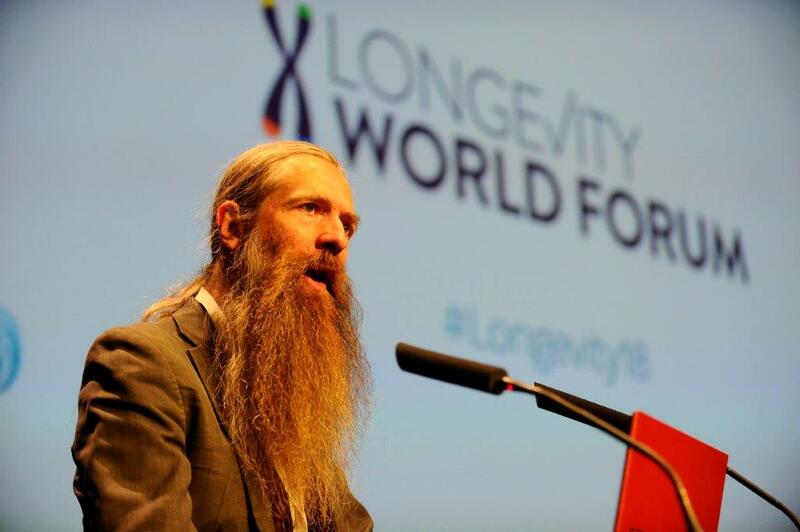 On the second and final day of the Longevity World Forum, the conference turned its focus towards two disciplines which are fundamental to guarantee a longer and better life expectancy: precision medicine and biotechnology. Each one of these was the focus of a session which, once again, heard from leading voices not only from within the scientific community but also from industry thus providing a more holistic vision of human longevity. In particular, Manuel Corpas, CEO and founder of Cambridge Precision Medicine, started the day by demonstrating how complete genomic sequencing is a key tool for clinical practice that aims at prolonging human life and health. 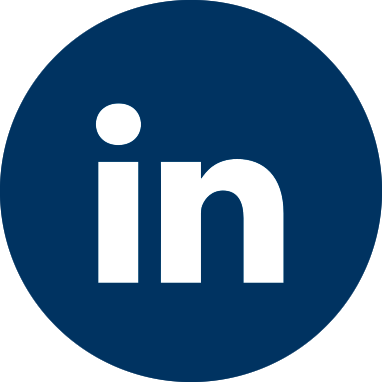 The testimonial of Jorge Cortell, CEO of Kanteron Systems, added to this as he explained how his start-up integrates data from the image into the medical workflow to make it more accurate and personalised. Ana Sabater, Associate Director of Eugenomic, continued in this line, emphasising pharmogenetics and its value to making prescribing safer, which translates into a more efficient medical industry. In addition, Arancha Galán, Deputy Director of the IVI in vitro fertilization laboratory, dismantled the widespread idea of eternal youth and cautioned that the need to consider mechanisms to preserve fertility is ever more important now that life expectancy is longer. All of them together with Pablo Marín, Director of Bioinformatics of Kanteron Systems; Juan Sabater, Head of Eugenomic; Elisa Tarazona, Operations Manager of Ribera Salud; and Gonçal Lloveras, Managing Director of Clínica Diagonal in Barcelona, also participated in different round tables which covered, on the one hand, the potential for Big Data in health management and, on the other hand, the role of clinics, laboratories and hospitals under the new medical paradigm. The fourth session, which took place throughout the day, benefited from the contributions of Tom Stubbs and Attila Csordas, founder and CEO of Chronomics and Age Curve Limited, respectively. They showed how their startups offer services which already allow information gathering from genetics or biomarkers with the aim of developing a preventive medical system. In between these two, it was the eagerly-awaited Aubrey de Grey’s turn. The renowned biogerontologist founder of SENS Research Foundation argued that ageing will be treated like a mere health problem in the near future. That is to say, ageing is not like an infection that can be eradicated from the human body but it will be like other illnesses that result from the “accumulation of harm” on the human body. Lissette Otero, CMO and Laboratory Director of LifeLength, intervened last giving a breakdown of the different variables associated with telomeres, age and cancer. Lastly, Ángel Alberich, founder and CEO of Quibim, illustrated the current medical applications that artificial intelligence already has and the advantages it offers in terms of guaranteeing healthy longevity. Manuel Pérez Alonso, Professor of Genetics at the University of Valencia and member of the conference scientific and organizing committees, summed up the key conclusions in the closing speech of the Longevity World Forum and confirmed that a second annual conference will take place next year since the first edition has been very well-received.